In fairness, I have to hand it to the team at NVIDIA. They could have sat on top of their high-end GPU throne and left us lesser mortals to AMD, but no. With the announcement of the GTX 1660, it seems like they might be genuinely aiming to refresh their 10-series lineup with the performance improvements they saw with traditional rendering techniques from the RTX lineup. As The Falcon posted in the main site update, “The new card is more powerful, consumes less power, produces less heat and less noise.” Which is something us builders on a budget aren’t going to sniff at! 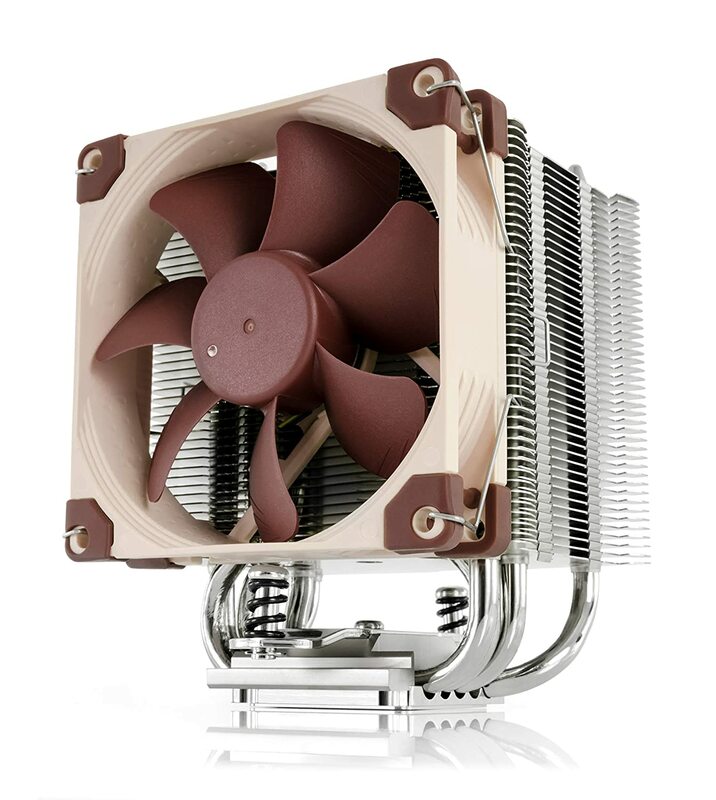 There are also variations on the number of fans for cooling, which then means different shroud designs and so on to match. All told, like the GTX 1660 Ti that came before it, a solid addition to the line-up. So, with that being said, let’s get into the rest of the build. 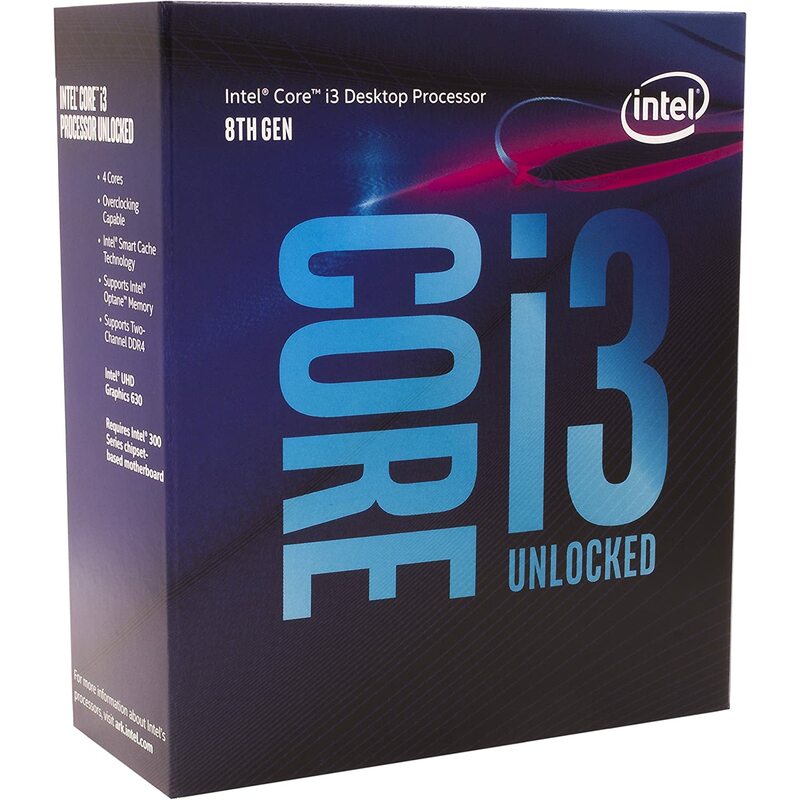 Although there’s an obvious argument to be made about going with AMD here, especially as you would get more cores and threads, a lot of games on the market do still prefer single-core performance above all else, which is why we’re going with the overclockable 8350K. With being able to be happily overclocked to 4.8GHz and being able to push to 4.9-5GHz with some heavy duty cooling, we’re getting a lot of grunt from our 4-core/4-thread CPU, which will match the GPU nicely. With wanting to at least start to push a decent amount of overclocking with the CPU, we’re stepping up a little to a more heavy-duty cooler in the NH-U9S. Can’t go wrong with one of the best-rated coolers on the market! 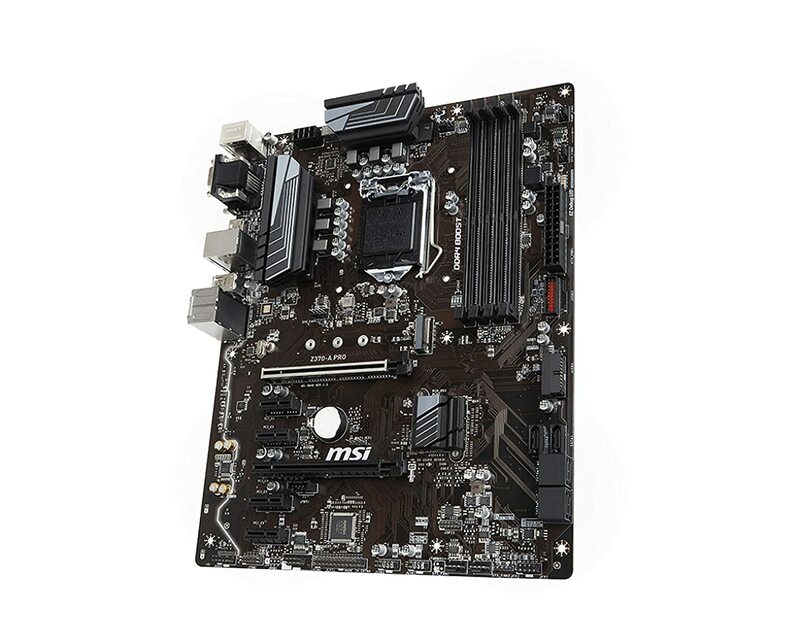 One of the more expensive parts of the build (due to wanting some solid overclocking) is the Z370-A PRO from MSI. Not only does this come with features you might just find useful when overclocking (looking at you, improved VRM cooling) but there’s also plenty of upgrade options available for this further down the line too, which is useful if you decide to increase your RAM, for example. 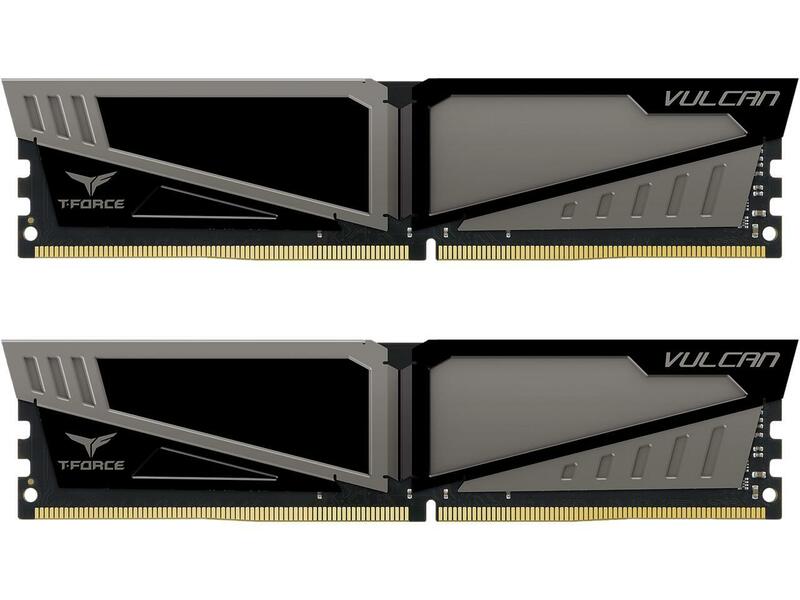 Speaking of RAM, we’ve gone with a speedy 3000MHz twin kit here. The motherboard comes with 4 slots but populating 2 of them with 8GB sticks for now for a total of 16GB is plenty for gaming. Games are getting larger and larger, but thankfully traditional HDD are remaining nice and cheap, like this 3TB drive from Hitachi. 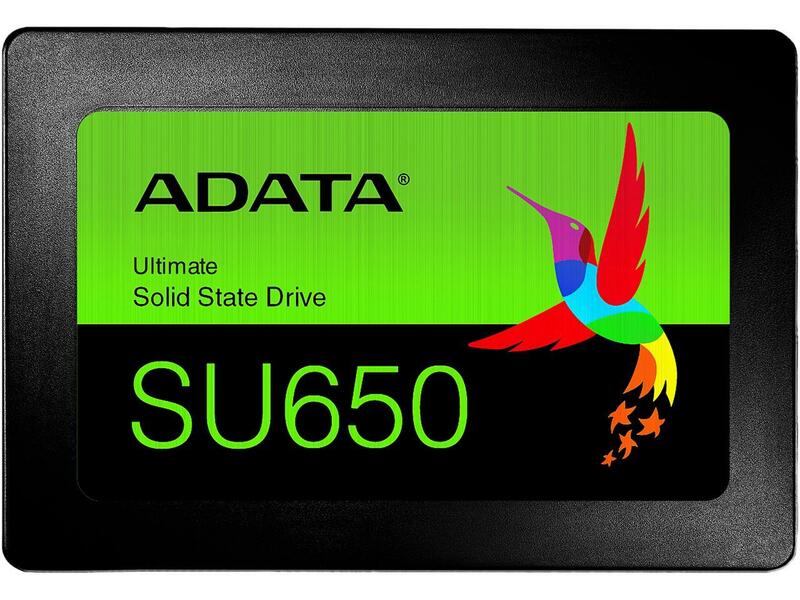 Acting as a boot drive to give the system a little snap comes the excellently priced 240GB ADATA SU650. Can’t go wrong! We don’t need to go too bonkers here—but with wanting to overclock the CPU, high-speed RAM, and keeping everything else running smoothly, we’re going to need a little overhead! 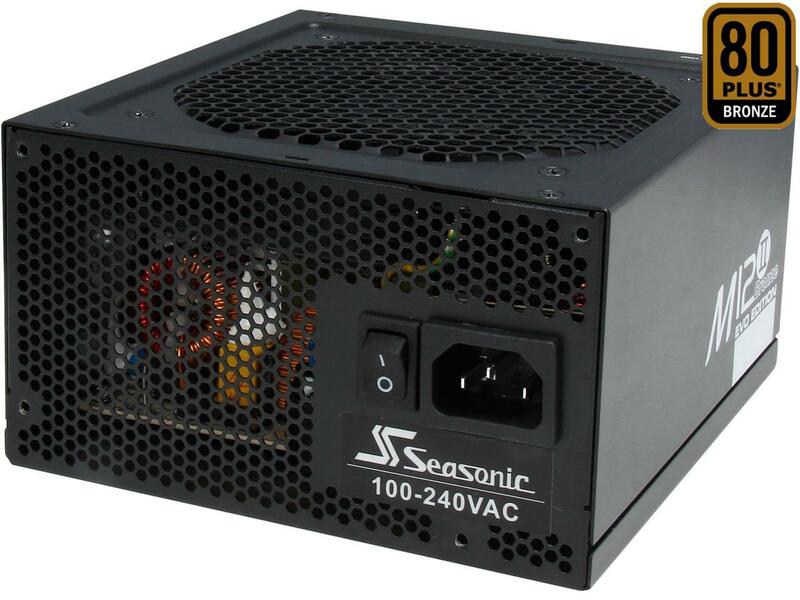 This 620W PSU from SeaSonic fits the bill nicely, and the M12II range is highly rated for it’s good quality performance for the price. 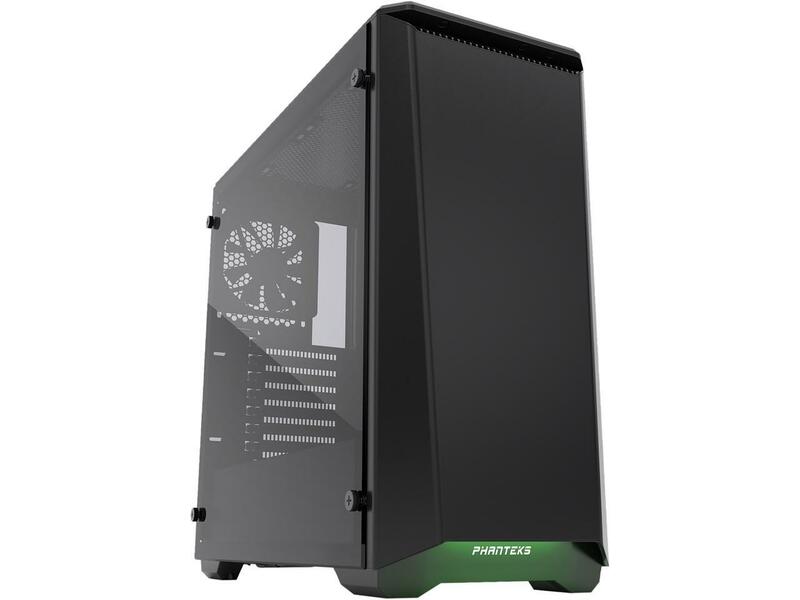 Every good gaming build needs a good case and this particular version of the P400 just looks awesome. With a complete satin black tempered glass side panel, as well as completely black interior, exterior as well as built-in-case RGB lighting… like I said, looks awesome! 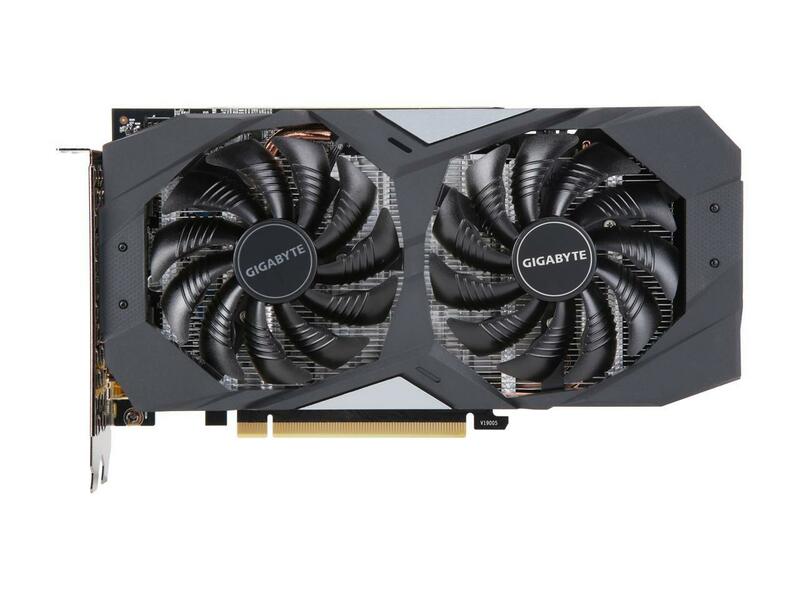 All told, if you’re a gamer looking for a really solid 1080p gaming machine, then this build is right up there thanks to the single-core Intel performance coupled with the high performance from the GTX 1660. A copy of Windows. If you are a student or work for a big business, you might be able to get a copy for free or at a significantly lower cost. If not, we recommend Windows 10 on disc ($90) or USB ($120). An optical drive—critical if you are wanting to install Windows 10 via disc. 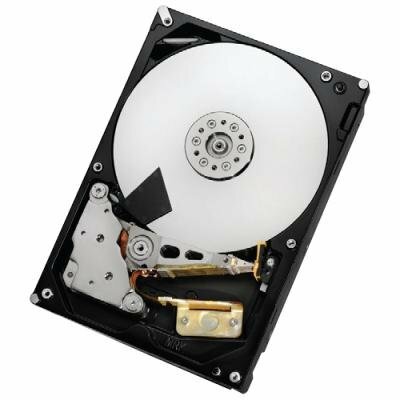 Good thing here is DVD-RW drives are cheap these days (here’s one for $21). If you want to see other builds with even higher performance (a short list at this point! ), check out the main page at Logical Increments. There you have it— a great build to utilize the best out of the new GTX 1660! If you have any questions or suggestions about this builds, then let us know in the comments.